Would you like a behind the scenes look at how two average guys generated $1.6 million in under 2 weeks? You got it. 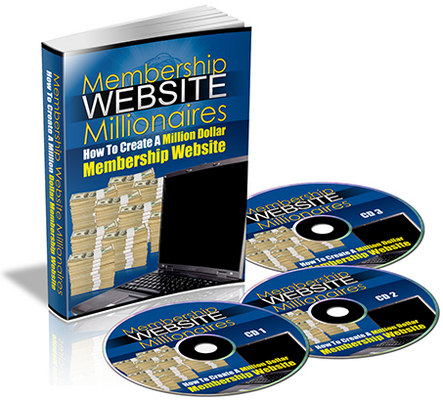 *new* Membership Website Millionaires Plr!